Will HBO crack down on password sharing? It's an amusing idea that gets a lot of media attention: people avoid paying for HBO by borrowing a friend or family member's HBO GO password. 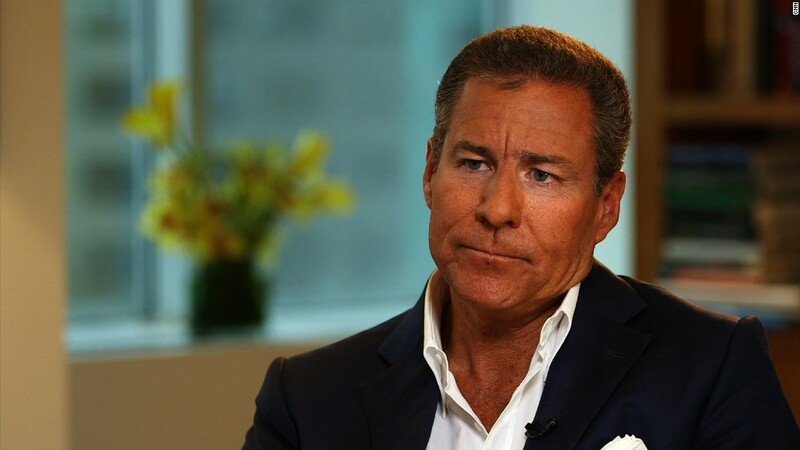 But it's not actually that common, according to HBO CEO Richard Plepler. 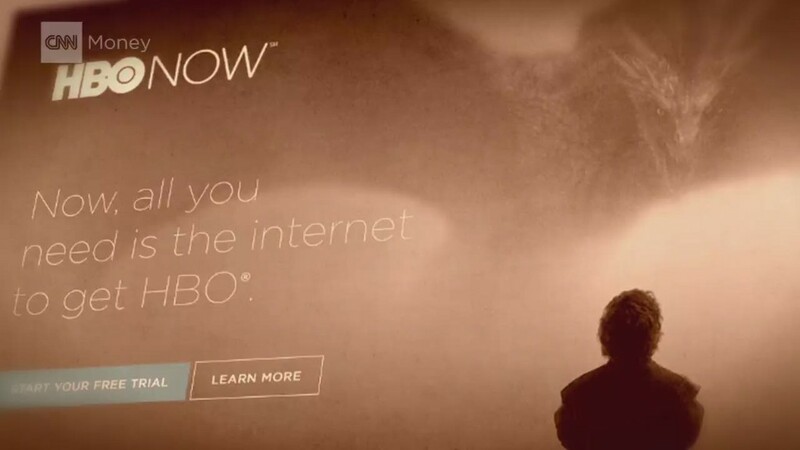 And it's not something that the company is too concerned about amid this week's launch of HBO NOW, which lets people subscribe to HBO via the Internet for the first time. "We look at it very carefully," Plepler said in an interview with CNNMoney, but "right now password sharing is just simply not a big number." "Should it become a big number, we will deal with it," he added. "We will change the number of concurrent streams that are available. But right now, the number really isn't significant." The idea of password sharing -- for HBO GO and other streaming services like Netflix -- has been buzzed about for a few years now. I wrote about it in The New York Times back in 2012. The news peg back then was the premiere of HBO's "Girls," "which has become must-see TV for certain areas of New York City and other corners of the country whose residents tend not to own television sets." For young people who don't have cable, mooching off a parent or friend makes a certain amount of sense. HBO GO, its app for cable subscribers, lets several members of a subscribing household log in and watch different shows simultaneously. Plepler surprised some people last year when he told BuzzFeed that password sharing has had "no impact on the business" and is a "terrific marketing vehicle for the next generation of viewers." Now that HBO NOW is available -- depriving password borrowers of their main excuse, "I don't have cable" -- there has been speculation that the channel will start to curtail password sharing. But Plepler indicated that the launch strategy for HBO NOW does not specifically involve converting borrowers into paying customers. "As long as it remains de minimis, we're not going to overreact to it," he said. HBO's frequently-asked-questions page about the new service even includes a question about password sharing. "The number of videos that you and members of your household can play at the same time with HBO NOW is similar to HBO GO. Like the traditional broadcast HBO subscription, we view it as a household subscription," the page says. "However, if we see a level of sharing that affects our business, there are other tools of enforcement available to us." HBO and the parent company of this web site, CNN, are both owned by Time Warner.